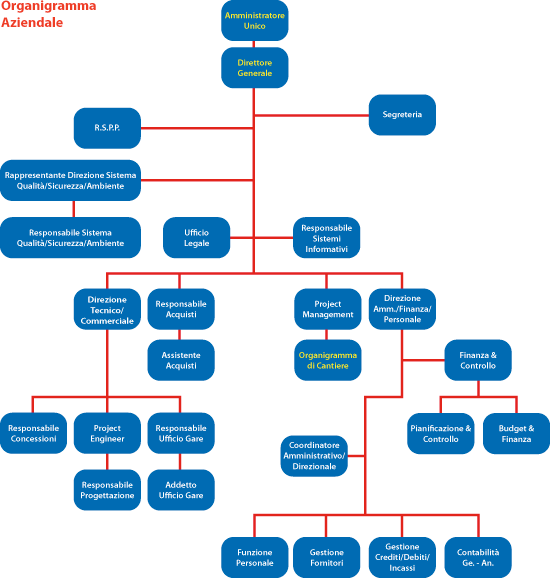 The organisational structure of Costruire reflects management and control requirements. Our company is driven by a focus on maximising the efficiency of internal processes and their respective controls. This approach has allowed us to face and overcome highly complex challenges.